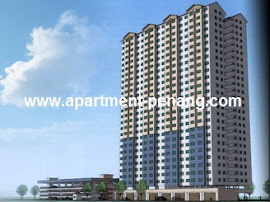 Taman Mutiara Vista Apartment is a low-medium cost apartment located at Jelutong, Penang. Comprises a block of 27-storey apartment with a total of 454 units. Each apartment unit has a built-up area of 650 sq.ft. comes with three bedrooms. how much is the original price? LIF SELALU ROSAK..SALAH SIAPA ????? Maintainence fee hutang 80k, lif got access card but the guard keep open for those who didn't pay maintenance & access card has been blocked.then what's the point for access card in lift?